I love personalized books. Frecklebox has the cutest items. I’m excited to share with you their NEW Big Sibling Book. This book is perfect for you expecting parents. Make your soon-to-be older child feel even more special about their little brother or sister who will soon be here. Frecklebox’s products are also excellent quality so this book will last many years. My girls still have personalized books from when they were younger. They enjoy reading them now, and they’re teenagers! 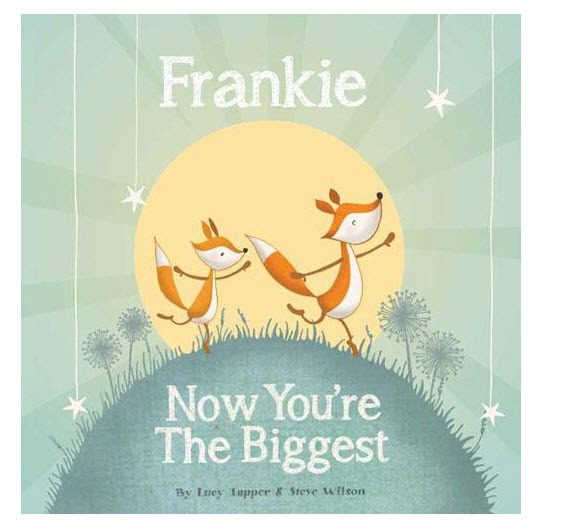 Shop The New Big Brother & Big Sister Book At Frecklebox.com!